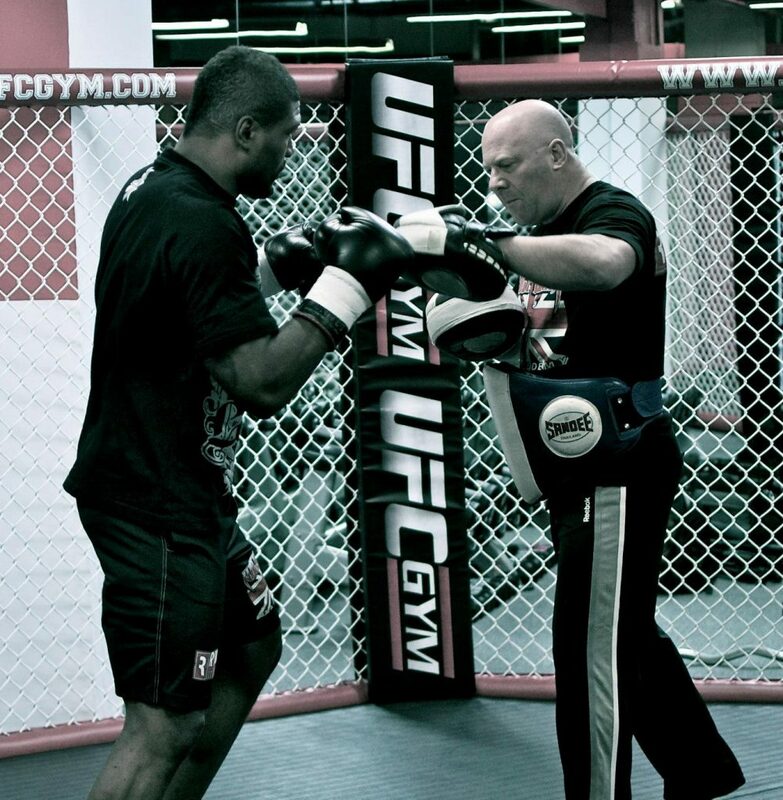 Our Head Coach, Dave Jackson, has coached many Thai Boxing and Kick Boxing Champions and is widely recognised as one of the top trainers in the sport. 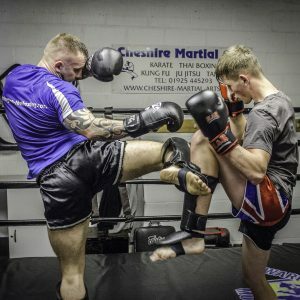 Dave has worked with some of the top athletes in the World and it is his relaxed, patient and technical teaching methods that are guaranteed to bring out the best in you whether you wish to train for fitness, self defence or to compete at the highest level. 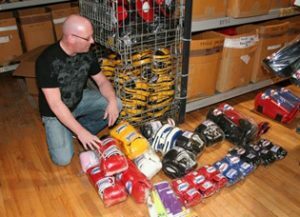 He also has an excellent grasp of how Thai Boxing fits into the fast growing sport of Mixed Martial Arts and featured as a winning team coach in season 9 of the UFC`s popular series The Ultimate Fighter. 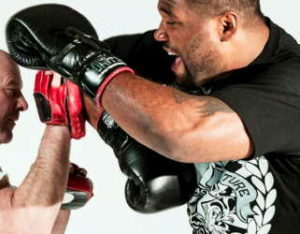 Muay Thai or Thai Boxing is the preferred stand up art for most fighters that compete in arenas such as the UFC or Bellator. 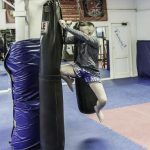 We have had numerous UFC / Bellator fighters that enhance their skills by training their Thai Boxing and Kick Boxing in Warrington at our recently refurbished Centre. 2 different programmes are used to monitor progress. Students may follow the traditional route of competing in amateur then professional bouts where they will compete with students from other gyms or, those that wish to monitor development outside of the ring or cage, may opt to follow our coloured grading system. This is similar in structure to that of other martial arts such as Brazilian Jiu Jitsu, where students are tested at regular intervals all the way through to instructor level which is the equivalent to Black Belts in these arts. All Junior Classes are conducted using safe training practices and without head contact. Our instructors are all fully qualified and CRB checked to ensure that your children are being taught in the safest possible learning environment. Top class coaching in a modern friendly environment.